Enter to win one of four "Fest Nests". These baskets are full of "birdy" items. Look for them at the park and at Gallery Walk (Masonic Center). Drawing at 8:00 pm. Need not be present to win. Like us on Facebook! See if you can answer the "Whooo am I? Quiz" questions each day. 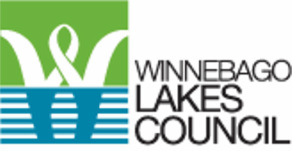 If you would like to be on a list of people interested in exhibiting during Gallery Walk on May 3, 2014, please send your name, a brief description of what you do, and your contact information to wiss@centurytel.net. 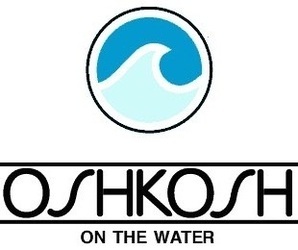 This list will be made available to businesses in Downtown Oshkosh. 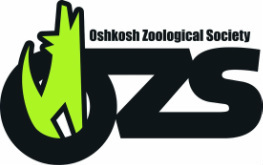 Interested in serving on the Oshkosh Bird Fest Planning Committee? 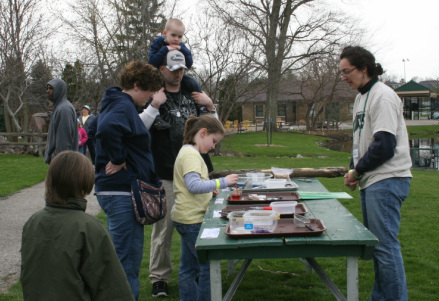 the City of Oshkosh celebrates International Migratory Bird Day with Oshkosh Bird Fest. Congratulations to these winners of the Fest Nests! Thank you to everyone who turned out for Oshkosh Bird Fest 2013, and everyone who made it possible! 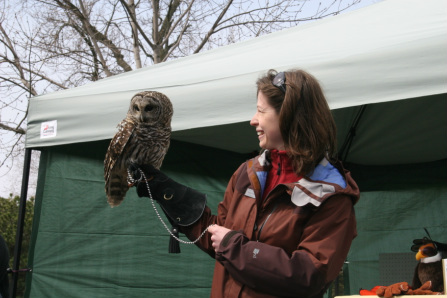 Mark your calendar now for May 3, 2014, when we'll be celebrating the 4th Annual Oshkosh Bird Fest. BECOME A SPONSOR TODAY for 2013! c/o Janet Wissink, 7035 Mountain Rd., Pickett, WI 54964. Eagle and Peregrine sponsors will be acknowledged prominently at the event and on the website. You can provide us with a jpg of your company logo. Feather sponsors will be thanked on the website. This website continues to be updated. Please visit again.